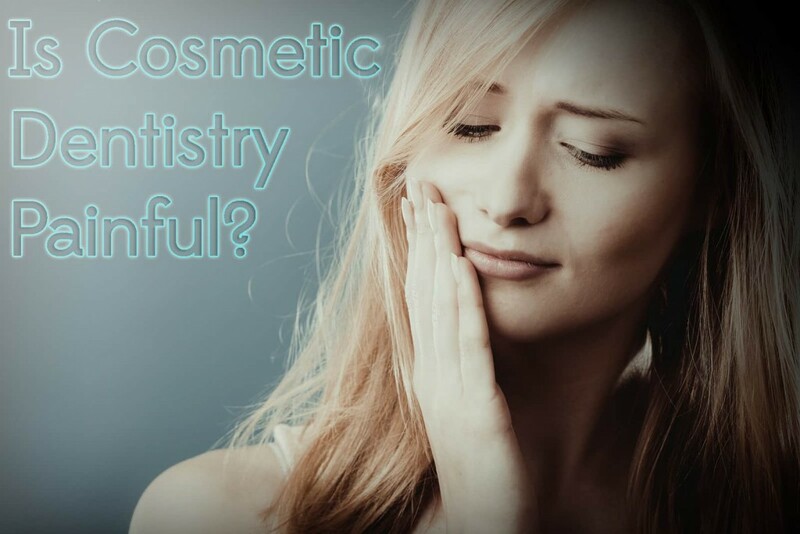 Cosmetic dentistry covers a wide range of dental procedures used to improve the appearance and functionality of the teeth. 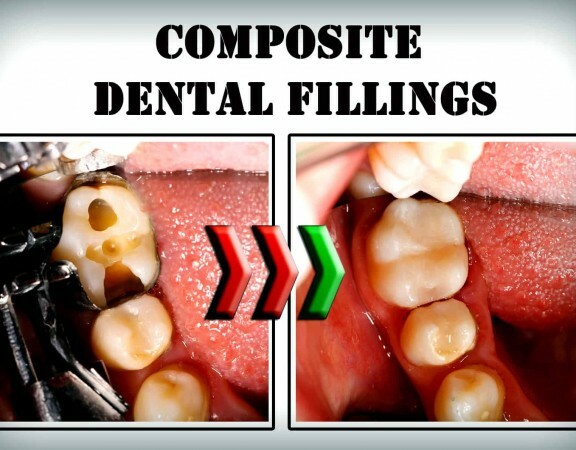 Cosmetic dentistry can repair fractured, broken, crooked, discolored, missing or worn teeth and a percentage of your dental expenses for these procedures are tax deductible. In fact, most of the dental expenses you pay for throughout the year are deductible including basic treatments, non-routine work and emergency dental care. Keep in mind that you can only deduct eligible expenses, which you have already paid for, regardless of when the services were provided. 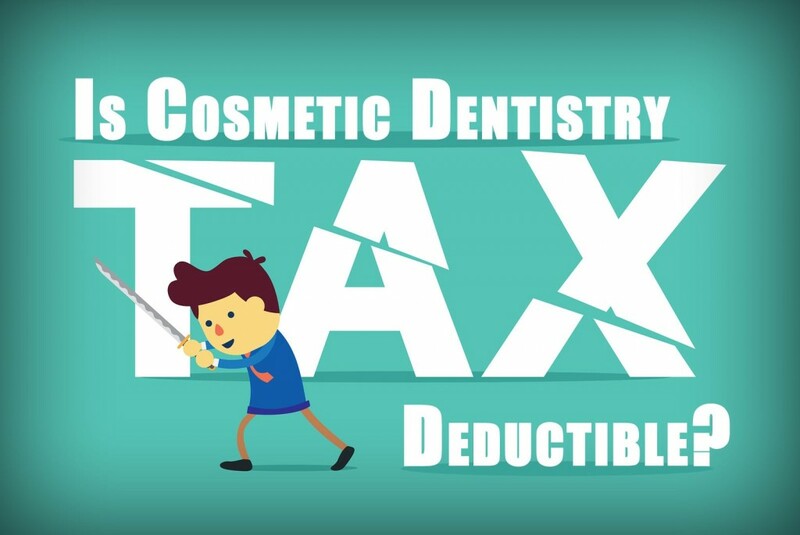 When it comes to cosmetic dentistry, do any of those procedures count as being tax deductible? Additionally, you can deduct incidental expenses when filing your taxes. Incidental expenses include deductions such as travel costs to and from the dentist’s office and up to $50 per night for lodging during travel. Prescription medications such as antibiotics, anesthetics or pain relievers prescribed by your dentist are tax deductible. When you pay for your prescribed medications out-of-pocket, the entire cost is deductible. Other out-of-pocket expenses which are deductible include meeting certain monetary amounts that aren’t covered until you reach your insurance deductible. Furthermore, if you don’t have a plan that pays your premiums with pre-tax dollars, your dental insurance premiums may qualify as a deductible. Although the IRS clearly states some cosmetic dentistry procedures are not tax deductible, it is not so explicit with others. The determining factor is generally whether the treatment is medically necessary. For instance, if you are experiencing health problems which negatively affect your teeth, some of the treatment cost will likely be covered under your insurance and a percentage of the rest may be tax deductible. 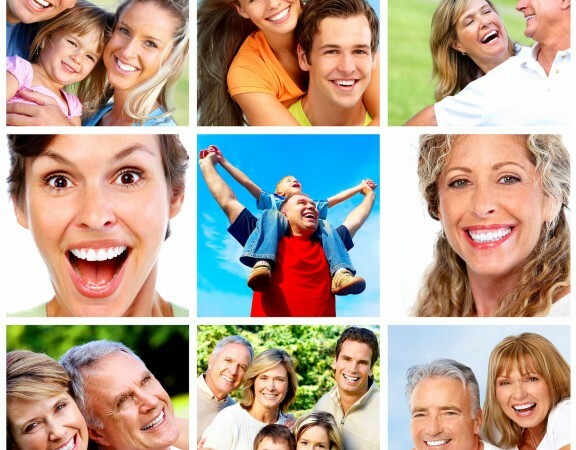 Many people use this opportunity to lessen the cost for more optimal treatments that may not be fully covered by dental insurance. Treatments such as dental crowns and dental implants may be eligible if they were performed to repair damaged teeth and restore oral health. 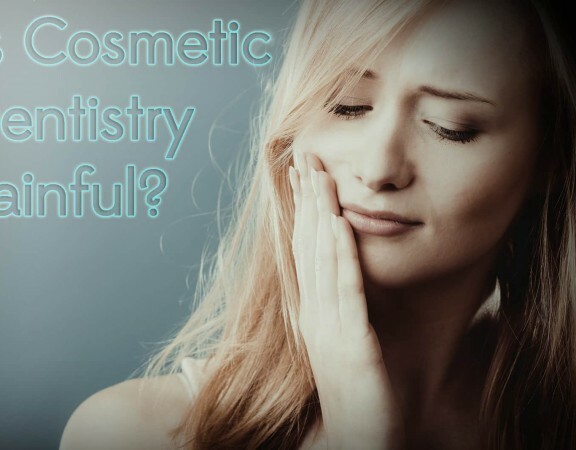 For those reasons, they are considered medically necessary even if dental insurance considers them a cosmetic surgery. The IRS states that the total paid for dental implants can be reported as a medical expenditure on Schedule A, Itemized Deductions. 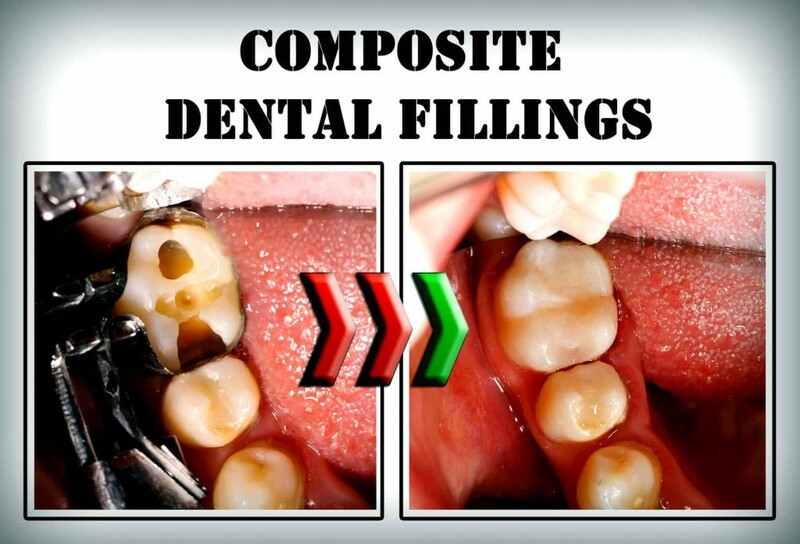 If one or two crowns are placed to rehabilitate your bite due to an accident, illness or disease, they become medically necessary and can be deducted. The dentist will need to properly code the procedure on your dental chart for the IRS to acknowledge the expense as deductible. Keep in mind that medical expenses must surpass 10% of your Adjusted Gross Income (AGI) before they can become deductible. Therefore, if you or a family member needs a substantial treatment, it is best to consolidate your spending into a single year to maximize your savings.